An upscale community of senior apartments, Richardson, TX's Encore at Buckingham is located in the north Dallas suburb where you can experience a friendly, small-town feel just minutes from major highways and within a short drive to exclusive shopping and restaurants, cultural and entertainment venues. 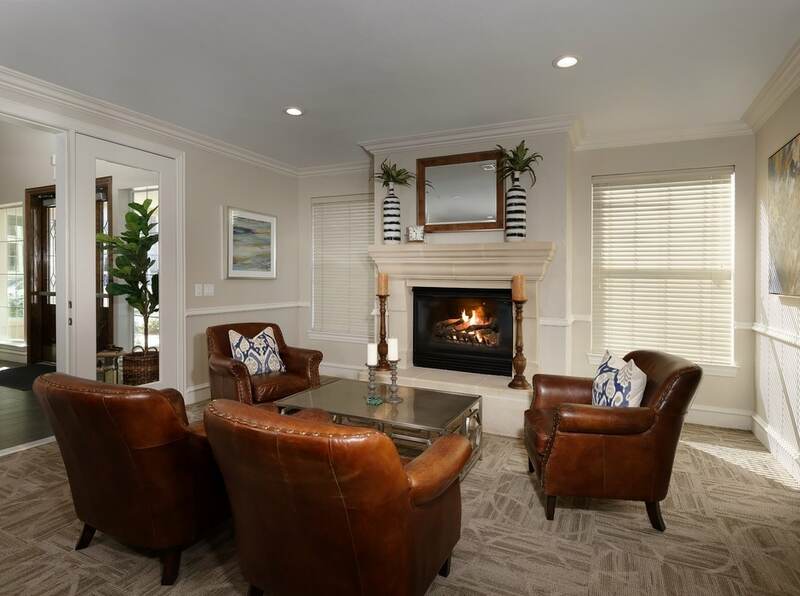 Encore at Buckingham offers a convenient and comfortable lifestyle with a focus on maximum independence in a modern, totally maintenance-free setting. Walk to stores and shops or travel in comfort aboard our new shuttle. Living at Encore at Buckingham, you can continue to Engage Life through a variety of activities designed to promote physical, social and emotional well- being, while having total control of your finances and lifestyle. Bring your loyal dog or your favorite cat, too – we’re pet-friendly! 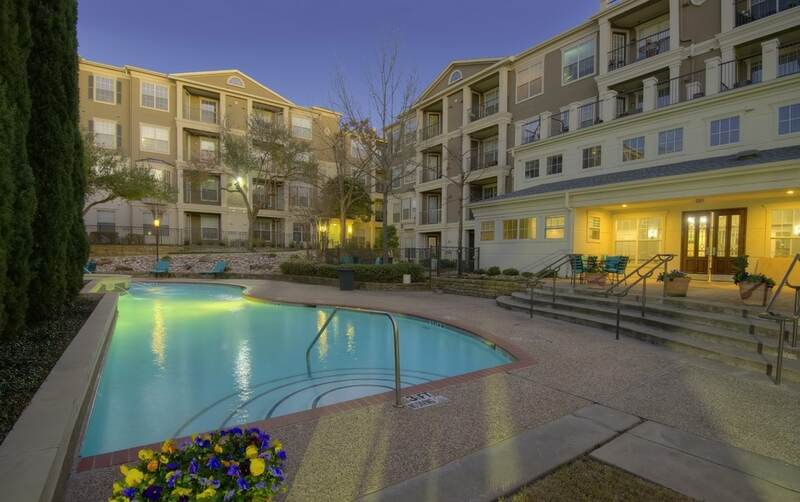 Featuring spacious and convenient one- and two-bedroom living spaces, our Richardson, TX senior apartments are designed with your lifestyle in mind, and we’re sure to have something for everyone. 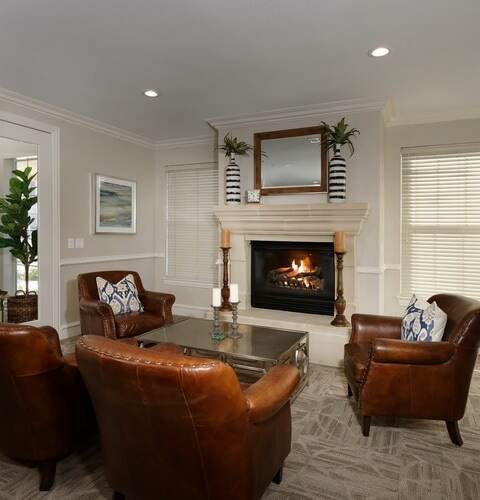 Our residences feature patios and balconies, hardwood floors and plush carpeting, fully equipped kitchens, and garages are available. 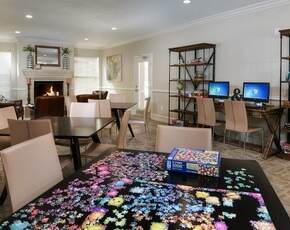 In addition, residents enjoy community amenities like our swimming pool and spa, game room, grand ballroom, fitness center, beauty salon, and business center. 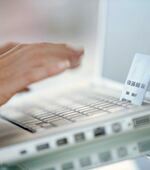 Take advantage of our unique services that include door-to-door trash pick-up, maid service, and more. 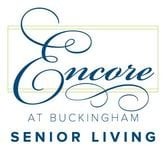 Start engaging life at Encore at Buckingham senior apartments in Richardson, Texas– contact us today! 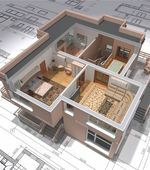 Isn’t it time you forgot about home maintenance, home expenses, and time by yourself? 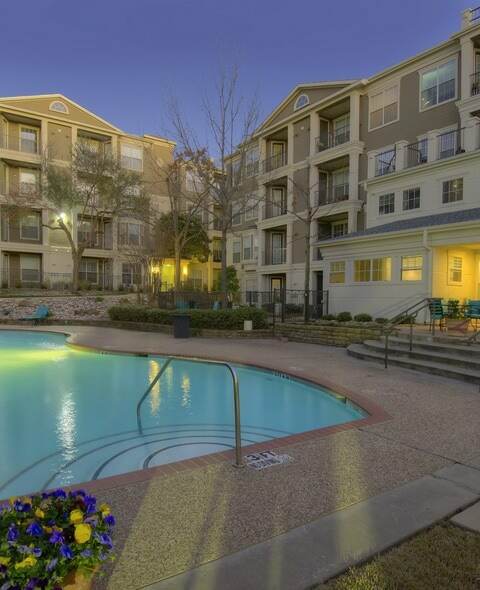 Come to The Encore at Buckingham active senior apartments in Richardson, TX and start living the good life. This is your time, time for friends, time for fun, and time for you!